Collaborating once again with the folks at AirMediaworks, we designed a logo and identity system for the most recent Localore project entitled Finding America. 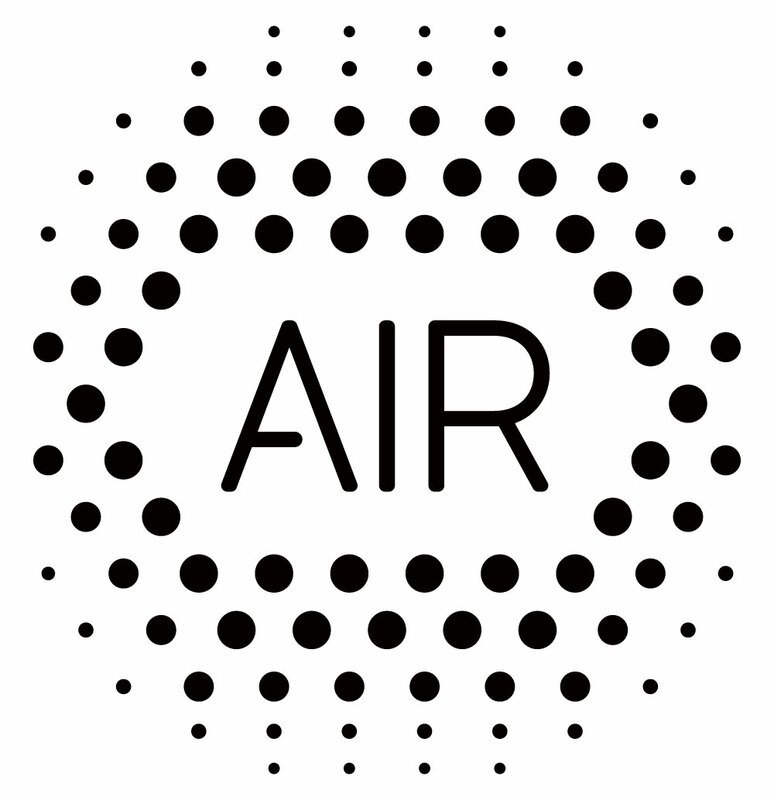 During the project we refined the Airmediaworks logo, and the Localore icon and logotype. This year's projects can be found here.